At Moving Cars, we use only top quality trucks and transport tools when transporting your vehicles throughout Australia Our equipment is the exact same level of gear used when brand new vehicles enter Australia through our ports to bring them to their respective dealerships in Each and every car we move is handled with total care, and will always be moved in a safe and secure manner At Moving Cars we also have a number of services to cater to your needs such as enclosed transport for high value vehicles, or the ability to transport a non-drivable vehicle, depending on its condition. If you’re needing to move a car from Perth to Goulburn we can supply you an immediate price for this trip, as it is one of our most frequently run and major vehicle transport trips. If you are currently looking to move to somewhere different around Australia, then we can assist with that, although we may need to calculate those prices if our system does not instantly provide them to you. Every single car transported with Moving Cars from Perth to Goulburn will be relocated using only the best car carriers in the country. We offer our services Australia wide, and then to top everything we have been in the car transportation industry for over 25 years now. So who better to get the job done for you. We offer Depot to Depot services in almost all areas of Australia. This gives you the ability to drop the car off at a time convenient to you, rather than relying on us to come and collect from you. Read some reviews of our service from previous customers. We don’t just claim to be an excellent choice in transporting cars from Perth to Goulburn, people tell us we are. Are you needing to arrange to send your car from from Perth to Goulburn as quickly as possible? We are constantly trying to give our customers with a faster and safer journey. Transporting a vehicle from Perth to Goulburn is easy, simple and quick when organised with Moving Cars. We know that our customers rely on their cars for many reasons so we strive to get them to you as soon as possible. We supply a variety of services varying from the most affordable, to the quickest available. 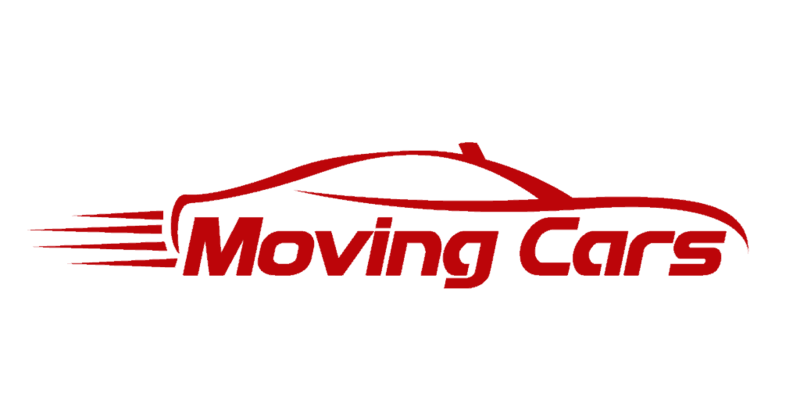 At Moving Cars we have been moving cars from Perth to Goulburn for over 25 years. We have been involved in the car transportation industry for longer than almost anyone else. Do you really want to trust your vehicle in the hands of an inexperienced vehicle transportation companyompany. Why risk the damage that could incur by turning to an amateur vehicle transport company to relocate your car for you. As we’ve already mentioned, we’ve been doing this for quite some time. So because of that, we’ve worked to make the process as simple and efficient as we can. Which starts off with the fact that we provide instant quotations to our clients for a very large portion of the country. When it comes to actually booking the service, we provide you a simple, easy to use online booking option. Otherwise you’re able to call us, provide us a handful of information, and your car booked in for moving. We do everything we can to ensure transporting your vehicle from Perth to Goulburn is as easy as possible. To ensure you are always getting the cheapest available price, we match your needs with the best car transporter. Car transport from Perth to Goulburn is what we do best!